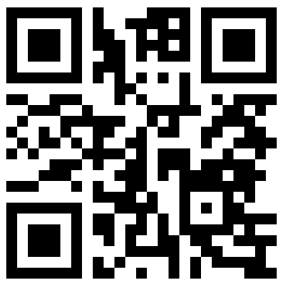 This feature will allow your customers to use their camera to flash a QR Code and to access specific content. To add this feature to your app, just click on in “Add Pages”. Basically, a QR code is data encrypted as an image. When you use your QR Code Scan, it will get you to the content it is linked to. It can be a specific url outside the app, an image, text or anything. Note that each and every QR Code is related to a specific content. – unlock discount QR coupons: see article. – unlock the Padlock: see article.